British hotel chain Premier Inn has appointed Golin as its new consumer PR agency, following a competitive pitch earlier this year. Frank, which held the account for almost a decade, was one of four agencies invited to pitch for the business last year. Golin has been tasked with increasing brand awareness and directing bookings for Premier Inn and its hub offshoot with stories linked to key booking occasions such as festivals, public holiday and weddings, as well as major news event. The agency will also work closely with Premier Inn's other agency partners, including Lucky Generals, which created the ads for its 'A great place to start' campaign. Golin MD Bibi Hilton said: "Nearly everyone in the UK has stayed in a Premier Inn and the brand's guests and team members have fantastic stories that we look forward to telling." Frank also handles PR for Whitbread-owned restaurant chain Beefeater, which it continues to work for, a company spokesperson told PRWeek. 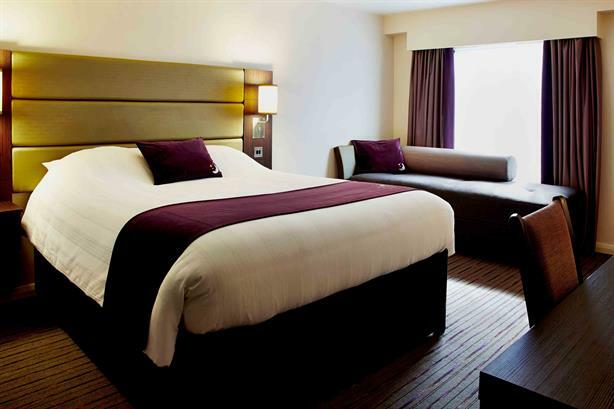 The agency declined to comment, but Premier Inn chief customer officer Mark Fells said: "Frank PR has dedicated over nine years to Premier Inn and, in that time the team has delivered some unforgettable PR moments. We are grateful to everyone there who has worked on our business and we all wish them well for the future." Fells said the recent pitch was a "natural follow up" to Premier Inn's latest ad campaign - 'A great place to start' - which launched in September to highlight that its hotels offered more than just a place to sleep. Premier Inn parent company Whitbread also owns coffee shop chain Costa, which it acquired in 1995. Costa's consumer PR is handled by agency One Green Bean, which has held the account since 2015. Whitbread works with Edelman on its CSR programme, and Tulchan for its corporate activity. It also works with comms agency Camargue, which handles its property PR activity across all Whitbread brands.